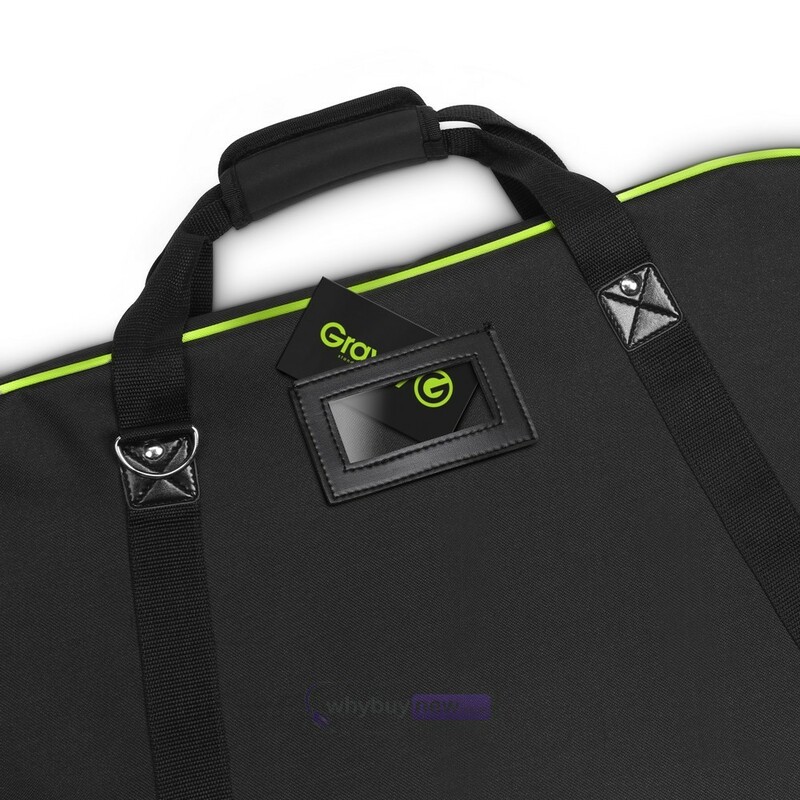 The Gravity BG NS 1 B is a lightweight yet robust carry bag designed to fit most tripod-style music stands. 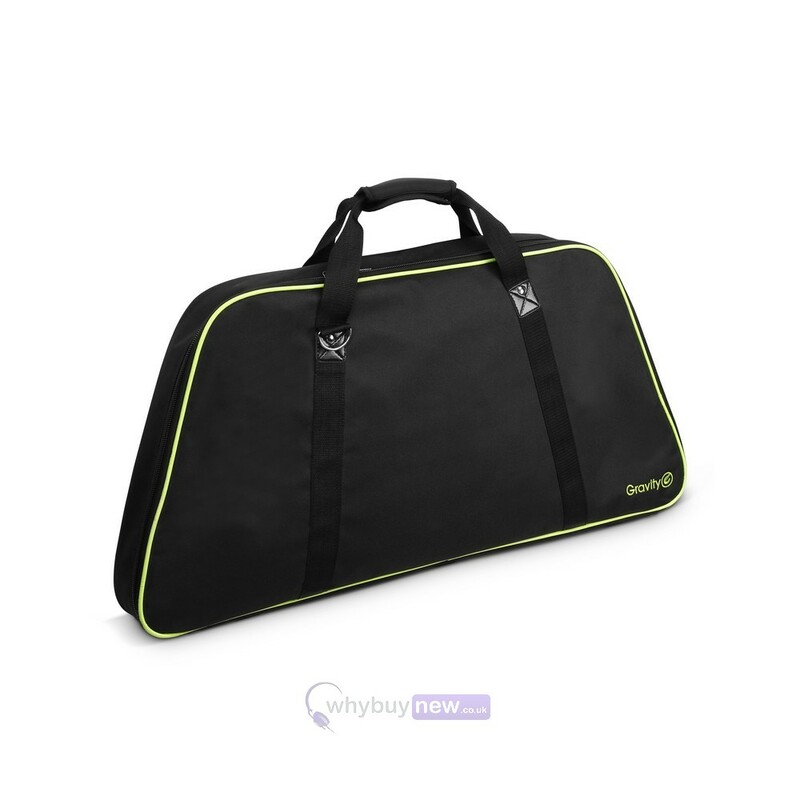 Made from water-repellent 600D nylon, it will protect your music stand from cosmetic damage and dust, both in storage and in transit. The BG NS 1 B also comes with a shoulder strap for easy transport, an exterior label pocket and a large interior mesh pocket ideal for storing music, notes or any other accessories. 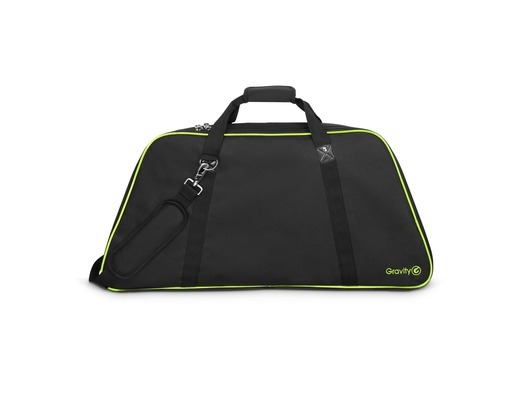 This lightweight carry bag protects your tripod music stand from dust and scratches during transport and storage. 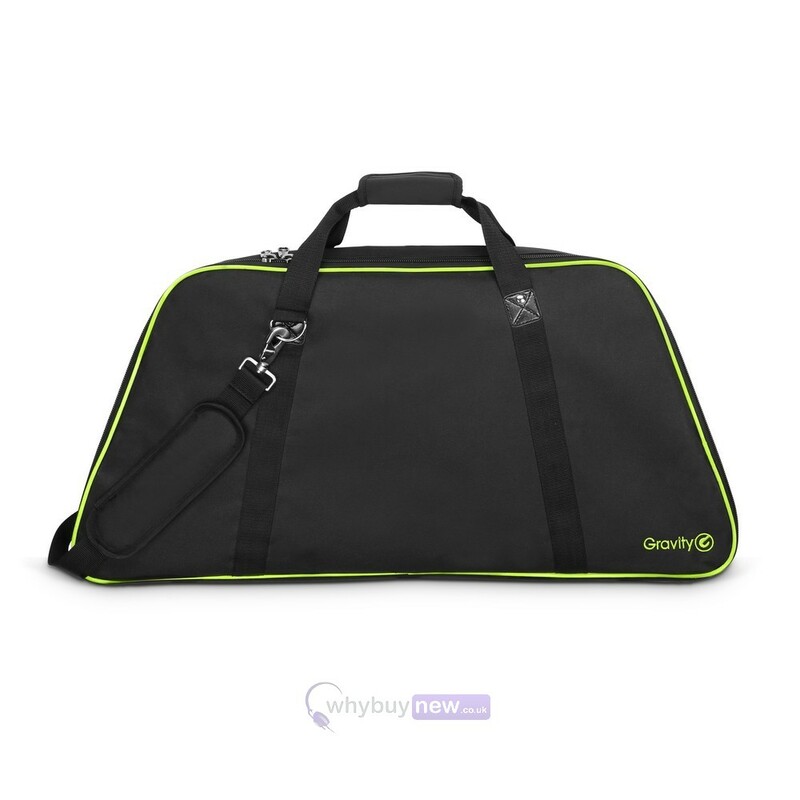 It is made of durable, water-repellent nylon fabric and features a label pocket on the outside and spacious mesh pocket on the inside for storing notes or other smaller things. 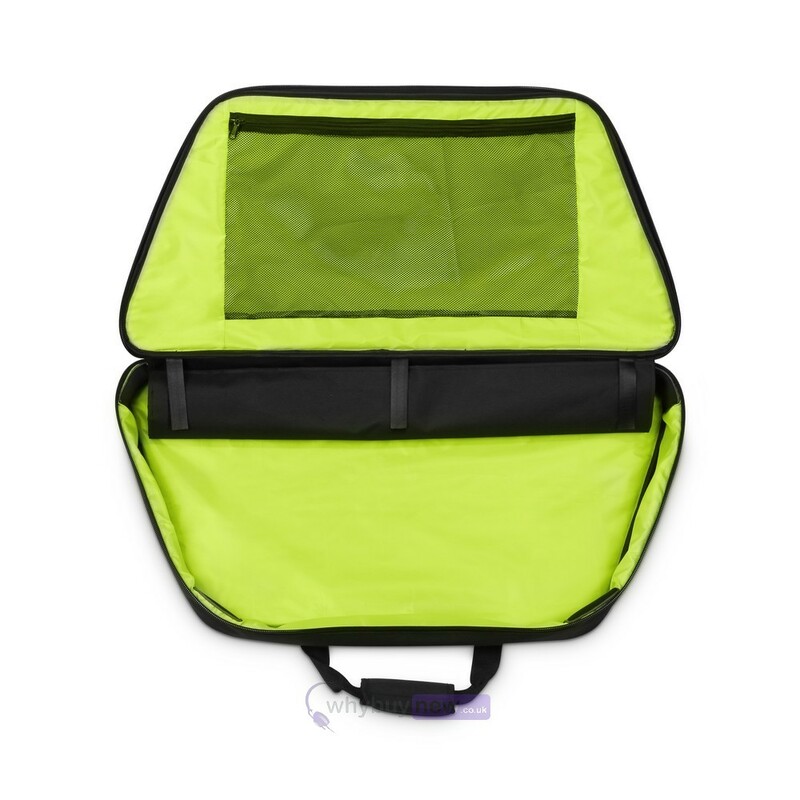 A rugged circumferential zipper allows easy access to the inside of the bag. 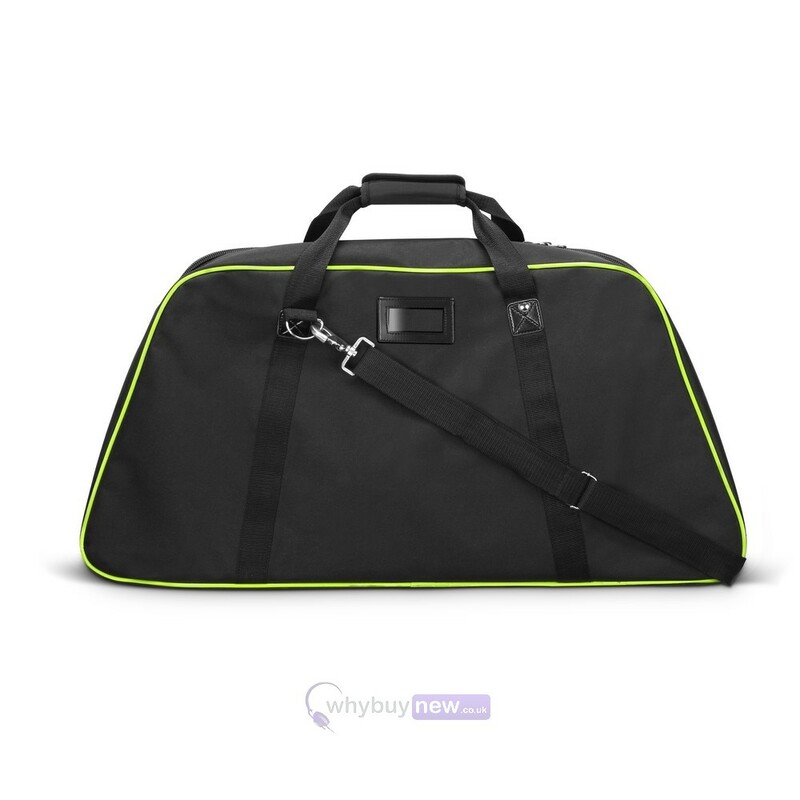 The bag comes with a convenient shoulder strap.